Do you have the desire to start your own business in the exciting natural therapies field? 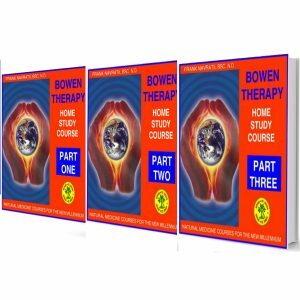 Have you ever wondered what it takes to start a practice in iridology or nutritional therapy or are you already in the field and want to improve your existing business? 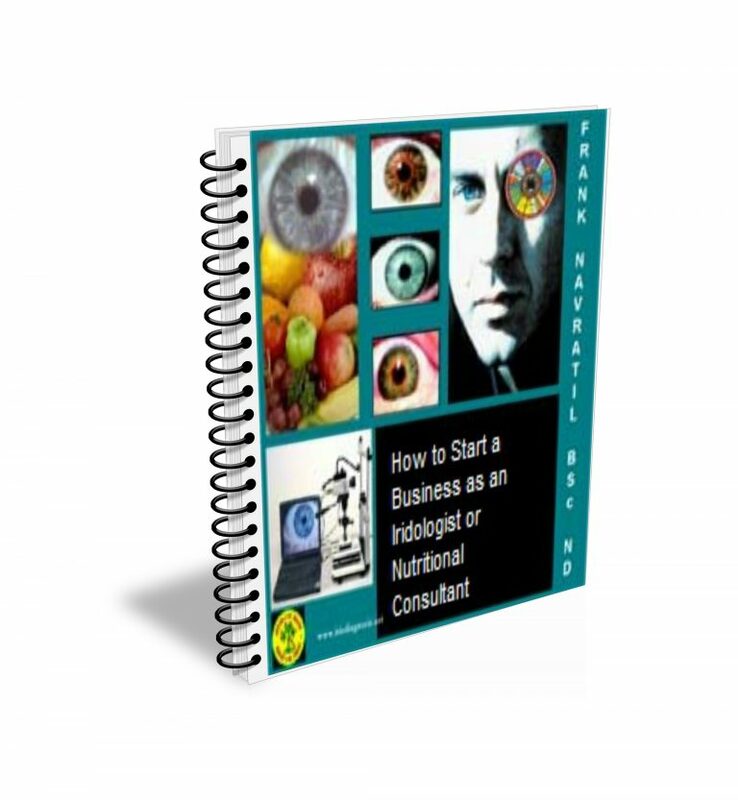 Finally, the first downloadable course of its kind that guides you from the very beginning on what it takes to start your own business as an iridologist or nutritional consultant. Written by Frank Navratil BSc. N.D. a world-renowned iridologist and nutritional consultant from his many years of running a successful practice in this field. A high percentage of natural therapy businesses fail within the first year. Don’t let it happen to you and ensure that you have the best chance for success. The How to start your own professional business as an iridologist or nutritional consultant, home-study course is an interactive educational tool that is easy to follow so that anyone can learn how to go about starting a practice in this rapidly growing field of natural medicine. This is a self-study resource course. There are no exams to send in, and no certificates issued for this course.